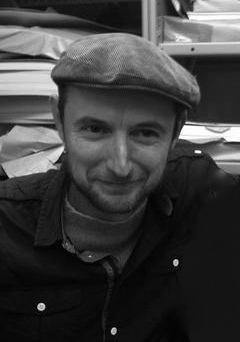 Jethro Soutar is an English writer and translator. He is the author of two non-fiction books published by Anova. “Ronaldinho: Football’s Flamboyant Maestro” (2006) and “Gael García Bernal and the Latin American New Wave” (2008). He translates from Spanish and Portuguese and his translation of the Argentinian novel “La Aguja en el Pajar”, written by Ernesto Mallo, was published as Needle in a Haystack by Bitter Lemon Press in 2010.